We all have pet peeves, right? Those things that annoy us like no other? 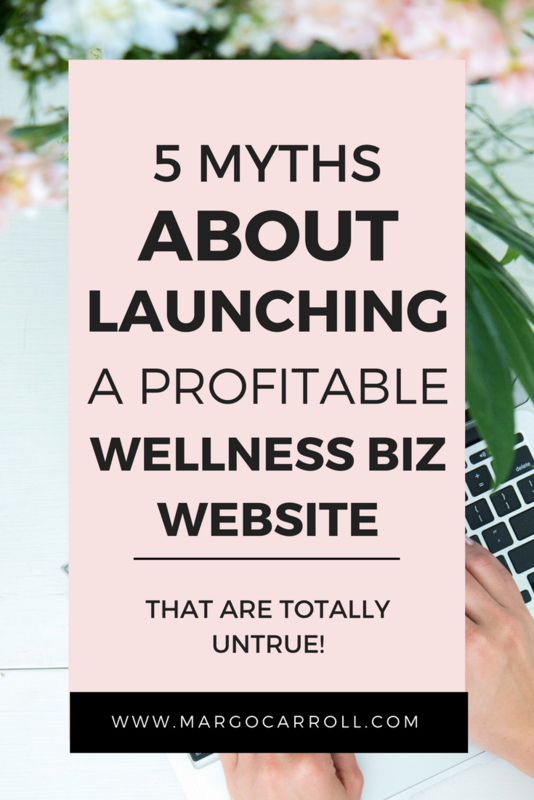 I’m going to share why each of these myths is actually bogus, and show you how to align yourself with some GOOD advice for your business. If you “don’t know how to write,” you can never learn to create and promote your own website, so your only choice is to hire a professional writer to write it for you. Trust me, folks, as a professional writer I know all about this myth, and I can tell you for a fact that it’s not true. If you have the passion, dedication, and willingness to commit the time to learning how to market your business online, you truly can write a website and other promotional material for your business that hits all the goals that you set for it. Just because you choose the “DIY” approach to your website doesn’t mean it has to look “DIY.” Trust me, you can do your own digital marketing and still have a polished, professional-looking website that resonates with and draws in your ideal clients. All you need to do is publish your new website and the traffic (and profits) will start flowing in. So this falls under the category your mama taught about, “if it sounds too good to be true, it probably is.” I’ll share more about my personal story with this in tomorrow’s email, but it’s just not possible to drop your website in the vast sea of the internet and expect that leads are just going to float in your direction automatically. It takes hard work, a strategic promotion calendar, and consistent analysis and pivoting to get the traffic to your site that you will need to build engagement and leads. You can “wing it” and learn how to write your copy and promote your site as you go along. As nice as it sounds to just figure things out as you go along, I can tell you from experience that you client numbers will reflect your poorly-planned website launch. 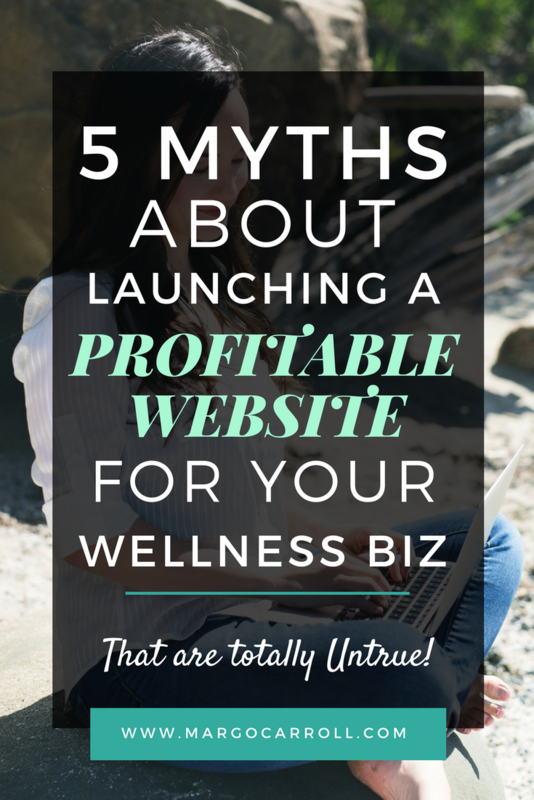 You need a strategy and realistic benchmarks that you can hit each week for your website launch if you want it to meet you goals. As private as we are at times, and as much as we hate to let our flaws show, it’s SO critical to have a support team behind you as you launch your website. Especially as a solopreneur, you really need those listening ears and constructive feedback to know if you are out in left field with your “edgy” ideas for your site, or if they are an exciting idea to try out. You truly need a community to provide support, accountability, and feedback to get this monumental task done. You’ve heard that “it takes a village”? 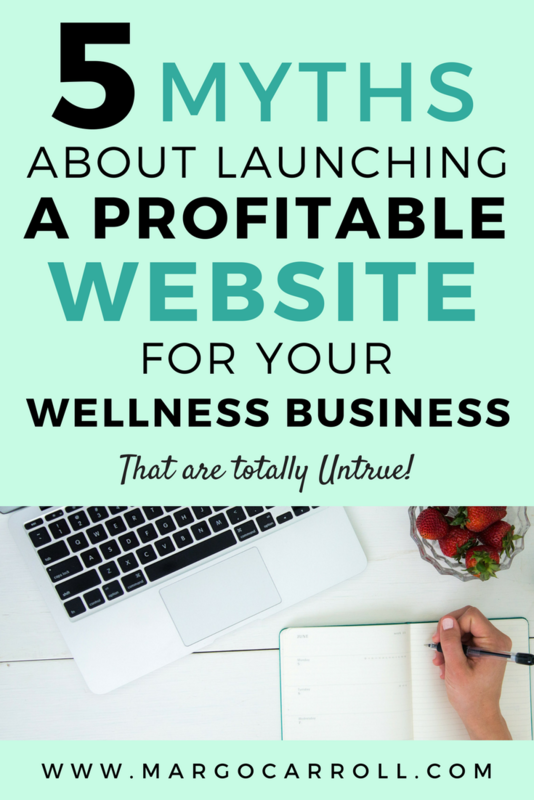 Well, that’s absolutely true when it comes to launching your own website. You can slap up quickly-written website copy and images, and replace them later with something better written when you have the time to write it. Can I be brutally honest with you for a minute? You’re probably never going to get around to totally overhauling a site that you slap together quickly, and if you launch it in a poorly-planned, typo-filled way, that is how your business is going to be known to your community - as an amateur presence. Do you really want to stand out for your ineffective, mix-matched branding and poor writing? Wouldn’t you rather stand out as a clear communicator and a leader in your niche? Alright you guys, I know this is a lot to chew on. Maybe you’ve been believing some of these very myths for a long time, and it’s hard to let them go. Embracing a new way of thinking is a process. But the process is so worth it, because embracing a new way of thinking leads to possibilities and opportunities that you’ve never dreamed of.